Hi! 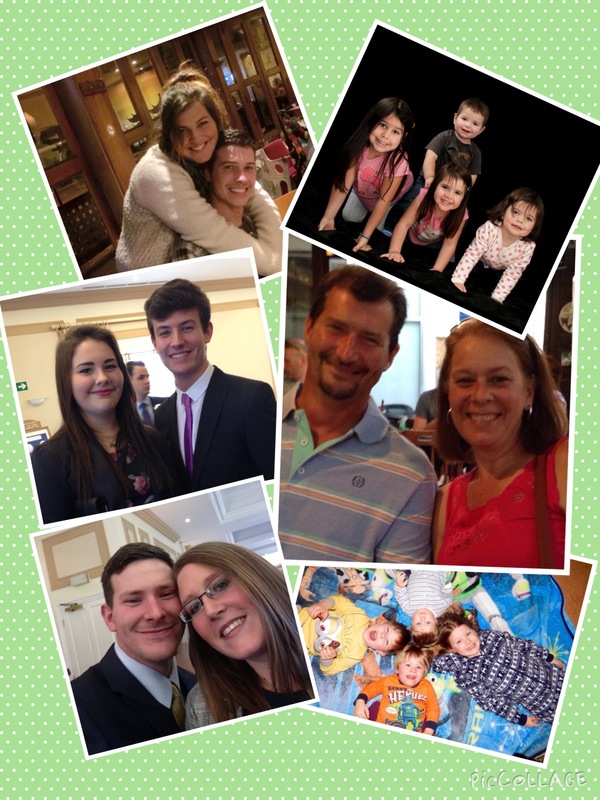 I’m Jayne and I’m a mum of four (very grown up) children and married to a wonderful man who puts up with my crafting addiction 😉 I am also Nanny to eight incredible grandchildren who I love very much xoxoxo and all this before the big five-O!! !